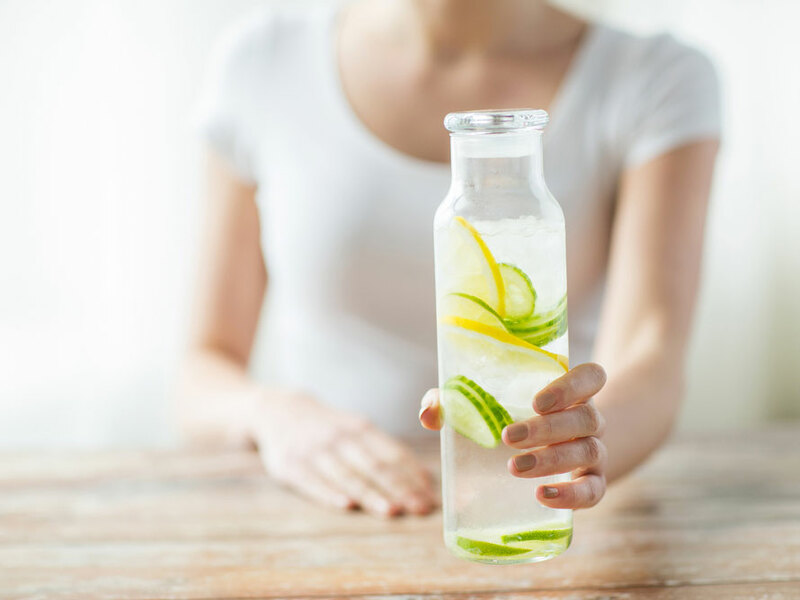 Here are five beverages with skin boosting beauty benefits. And we are not including water! 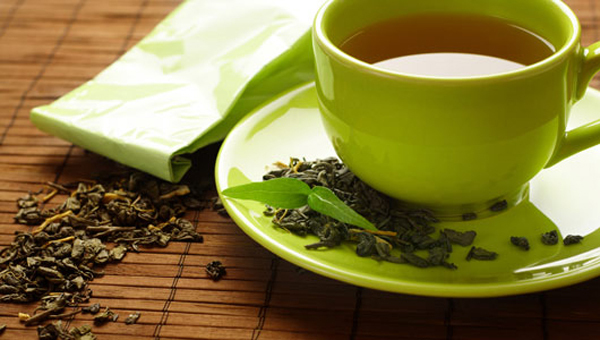 Green tea not only is a good detox and weight loss beverage, it also has skin rejuvenating properties. Green tea reduces inflammation, maintains healthy skin cells, and can help internally protect against sun damage caused by UV radiation. This is because it is very high in ECGC, a super-potent antioxidant that actually reactivates and gives a new lease of life to dying skin cells. 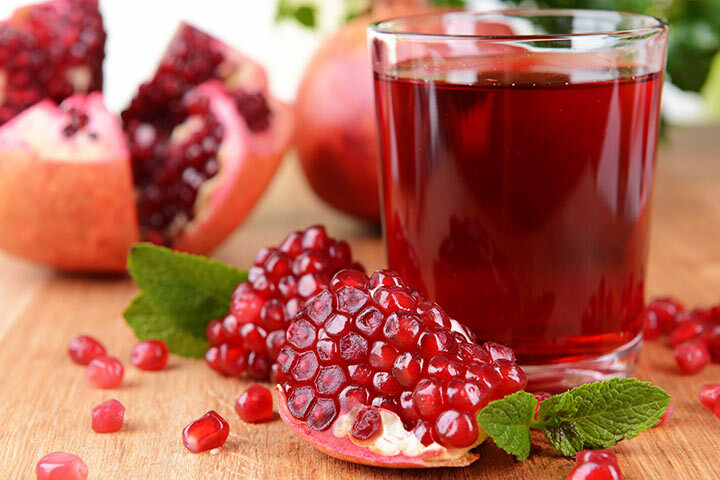 Pomegranates contain a massive amount of anti-oxidants and polyphenols—over twice as much as green tea. These are the best food for fibroblasts (cells that make collagen) in the skin. So if fibroblasts are nourished, it means they will produce more collagen – and this means far less wrinkles and fine-lines. The antioxidants found in pomegranate juice help improve skin tone and impart a natural glow. Cucumbers are 90% water. So nothing like having cucumbers, cucumber juice or cucumber-infused water to naturally hydrate the skin. Cucumbers are also filled with minerals, most notably potassium and magnesium, that help maintain the pH balance of the skin. 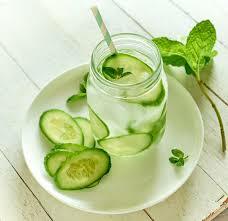 Having cucumber-infused water, especially in summers, helps decrease inflammation and breakouts and flushes out toxins from epidermal layers. Not many people like Kale, but this misunderstood green is loaded with skin-friendly stuff. It has Vitamin A (also found in anti-aging creams such as retinol) and helps promote cell growth and healthy cell turnover, getting rid of the older dull skin. Then there’s Vitamin C and copper, which are the foundation of collage, and keep skin strong and able to heal itself properly and efficiently. 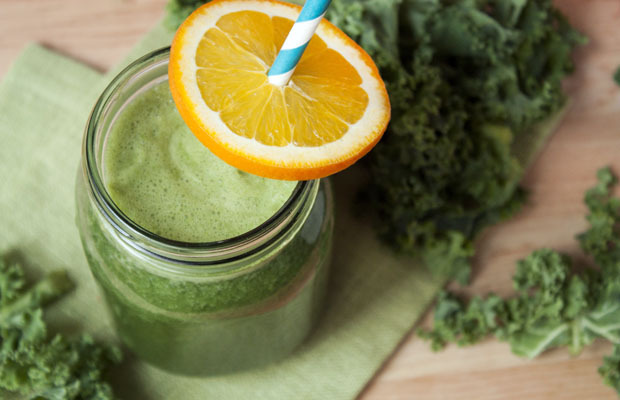 So blitz some kale with a little spinach, one cucumber, mint, coriander, a Granny Smith apple and a little water and drink up at least once a week to make others go green with envy! 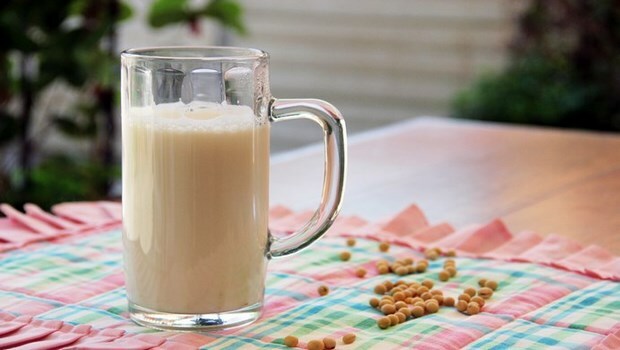 The isoflavones in soy help protect collagen, something that keeps skin youthful, and studies have even shown that it can help defend against the formation of wrinkles due to sunlight. Also, the proteins and minerals present in soy milk help effectively reduce darkening, blemishes and discoloration of skin.